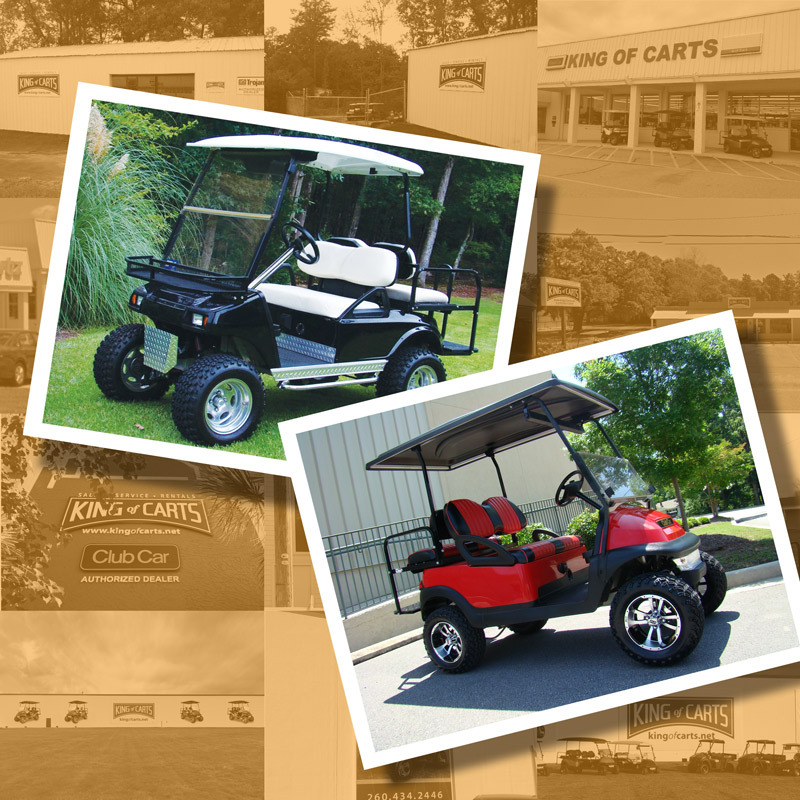 King of Carts is a retailer of new and used golf carts with multiple locations in South Carolina and Indiana. Nationwide delivery, low prices and huge selection. 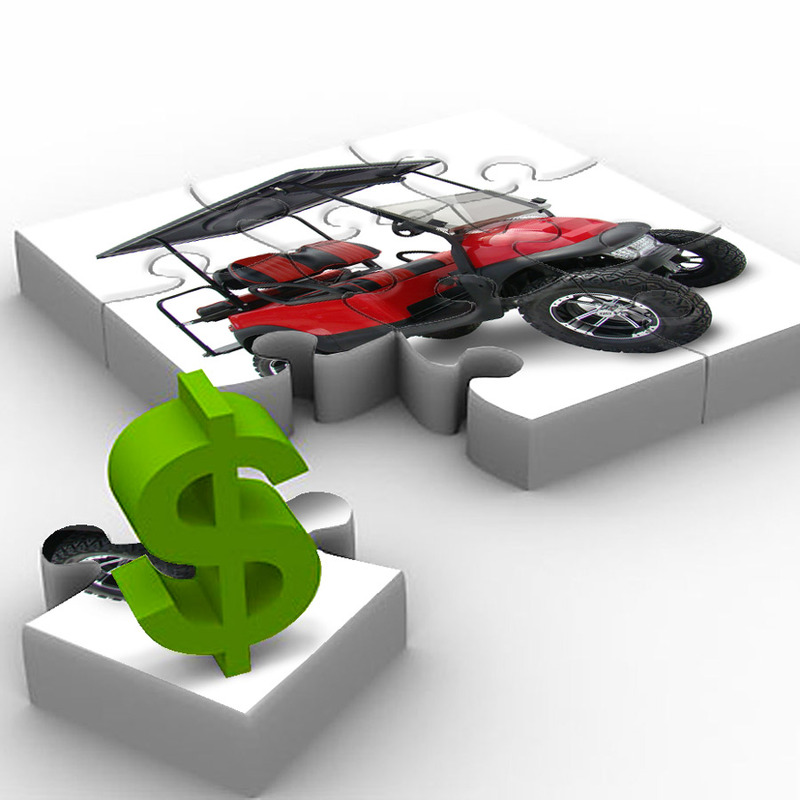 Here you will find a variety of name brand vehicles and parts for Club Car. 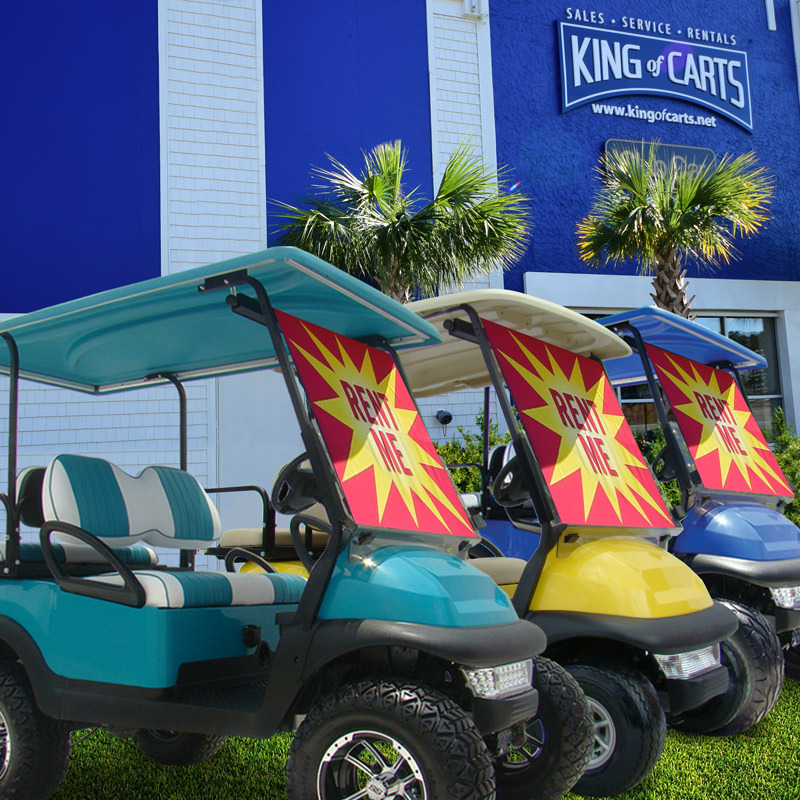 King of Carts purchases vehicles by the fleet and Golf Cart Parts and Accessories by the container to provide the lowest prices in the industry. 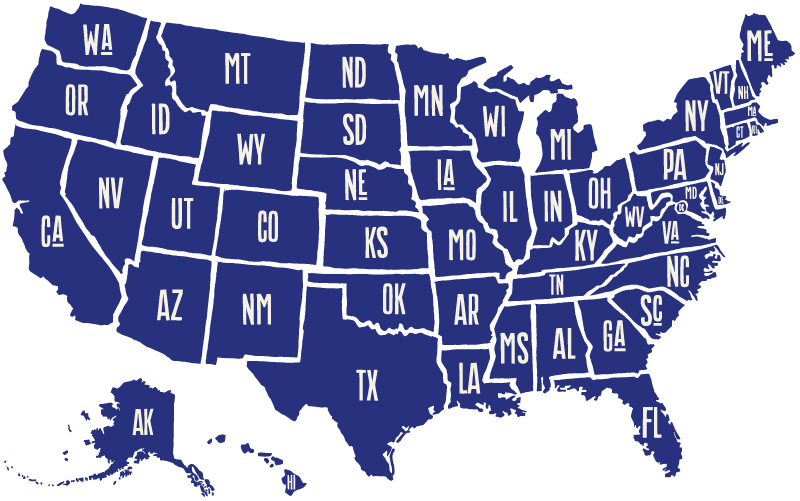 Our Nationwide Delivery rates make it easy and affordable to have your cart shipped directly to your front door. Prices vary according to distance, please call or email your zip-code for a quote. Please allow up to two (2) business days for orders to process. Please visit our Vinyl Upholstery page for Custom Golf Cart Seats and seat covers. We manufacture a full line of handcrafted custom seats in many different colors and patterns. Each cover is made with marine-grade vinyl. Piping, pleats and 1/2 inch sewn padding are included, which are hand sewn. 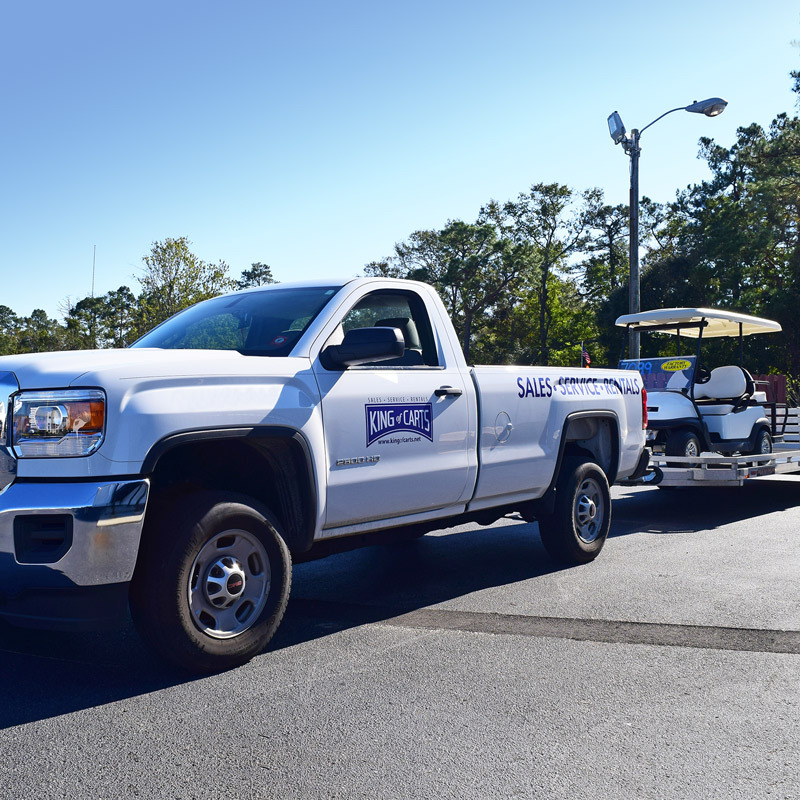 Golf Carts For Sale in South Carolina, North Carolina, Georgia, Tennessee, West Virginia, Maryland, Mississippi, Pennsylvania, Louisiana, New York, Alabama, Delaware, Florida, Ohio, Illinois, Indiana, Kentucky, Michigan, Missouri and beyond! 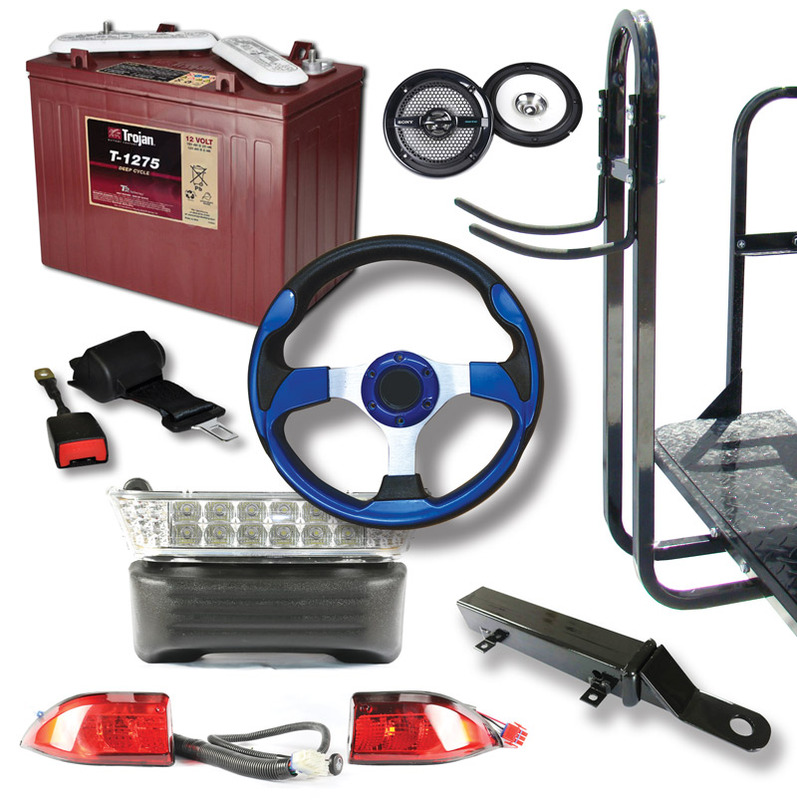 King of Carts has Golf Cart Upgrade Packages available at discount prices to help you customize your golf cart. 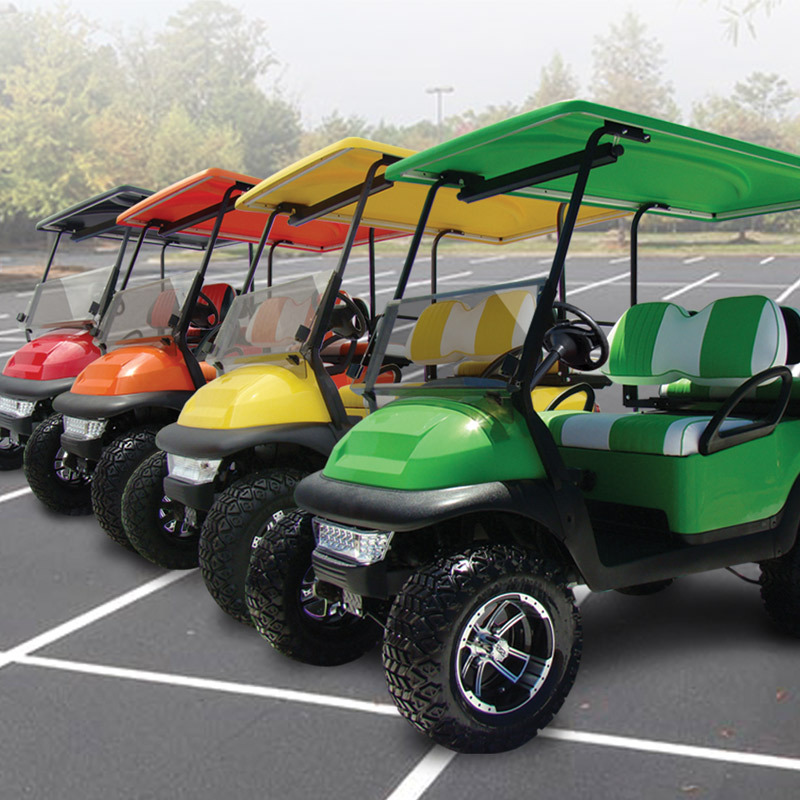 NOTE: We try to keep all golf carts in stock but years, batteries and prices may differ by location. Please call or email for availability.